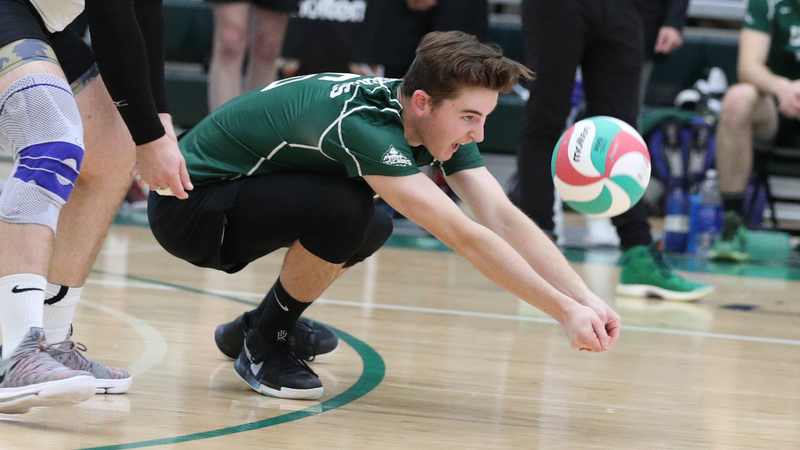 Justin Peleshytyk and the Cascades men’s volleyball team suffered another tough loss in Cranbrook. 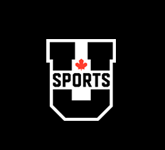 The University of the Fraser Valley men’s volleyball team was dealt a second consecutive five-set defeat on the road Saturday afternoon, falling to the College of the Rockies Avalanche in Cranbrook. The Avalanche won the weekend series opener in five on Friday, and reprised that result in the rematch by scores of 22-25, 25-20, 18-25, 25-16 and 20-18. The Cascades made a stirring comeback in the fifth. After trailing 14-11, they staved off three match points to extend the set, tying it 14-14 on a block by Graeme Hughes, and would surge ahead 17-16 to earn a match-point opportunity of their own. But the Avalanche responded – Caleb Peters notched a kill and a service ace to give COTR the lead right back, and they went on to seal the victory on a kill from Breno Fabbri. 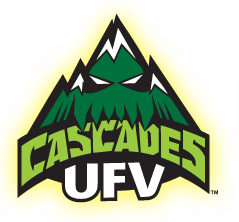 The Cascades fell to 0-4, while the Avalanche are 2-4. “We just weren’t consistent enough,” Cascades head coach Kyle Donen analyzed. “We started slow in the fifth, managed to climb back into it and had our chance to win, but just didn’t capitalize. Ben Friesen shouldered a huge workload for the Cascades, taking 48 swings on his way to a team-high 17 kills. Matt Whittall had 11 kills, and Justin Peleshytyk had eight kills and tied Hughes for team-high honours with three blocks. Libero Carter Bronson had 12 digs, and setter Adam Frederickson had 25 assists. Peters, with 22 kills, paced the Avs’ attack. 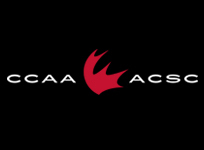 The Cascades volleyball teams are on the road once again next weekend, heading to Victoria to visit the Camosun Chargers. 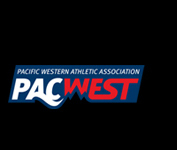 Games run Friday (women 6 p.m., men 8 p.m.) and Saturday (women 1 p.m., men 3 p.m.), and will be webcast at pacwestbc.tv.